Canadian parts suppliers with Mexico-based operations say that the uncertainties created by the Trump administration in the United States have put them into a holding pattern. The rhetoric of the new U.S. administration regarding Mexico has included discussions of hastening renegotiation of the North American Free Trade Agreement (NAFTA), introducing a 20 per cent tariff on Mexican imports, and building a wall along the entirety of the 3,145-kilometre U.S.-Mexico border. Whether any of these discussions will materialize into functional changes in policy is yet to be seen, and that’s the problem. Canadian businesses with interests in Mexico must take a wait-and-see position. BSB opened a 40,000-square-foot (3,700-square-metre)manufacturing facility in Coahuila, Mexico, six years ago and has invested between $3 million and $4 million there. Bhogal said the company views Mexico as a high-growth market, a stance that has not changed under the Trump administration. Michael Kettle, sales manager for London Automotive and Manufacturing, a metal stamping company with a production facility in Queretaro, Mexico, echoes this stance. 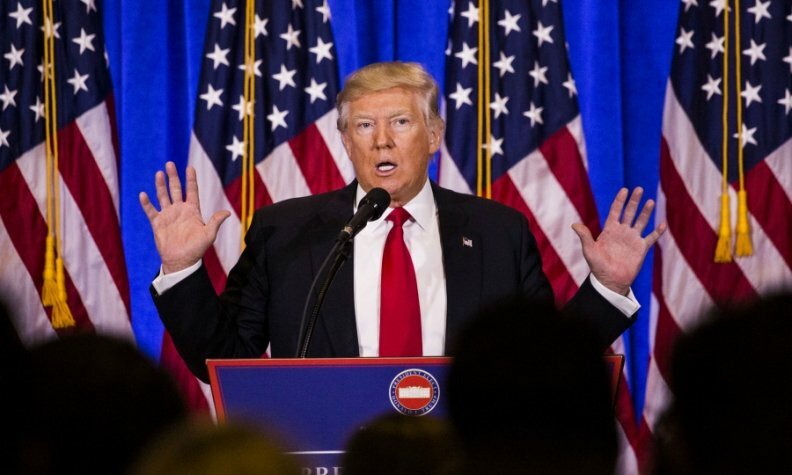 “Samuel is paying close attention to what goes on with the current administration in the U.S.,” said Denny Allen, Director of Media Relations for Samuel, Son and Co., a Canadian parts manufacturer in Mississauga, Ont., with a 200-employee operation in Coahuila specializing in tubing products. “Sure, it’s up and down, and we basically have to stand by and see which way the wind blows. But the reality is we have a good customer base in (the Mexico) market, we’re still supplying products to them, and we’ve got every reason to believe that’s going to continue. That’s the premise on which we’re operating.